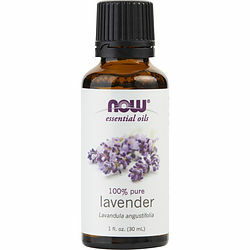 The Essential Oils Now - Lavender oil smells wonderful. Best lavender scent by far. A little goes such a long way! Love it.